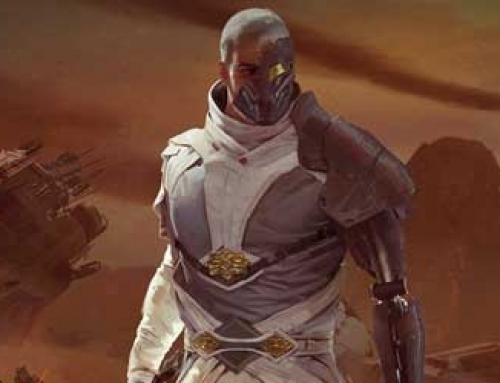 Star Wars: The Old Republic game update 2.7: Invasion is now live featuring the new level 55 “Forged Alliances” story arc, two new Flashpoints on Korriban and Thython, a new Huttball map, and a wealth of class changes and updates. 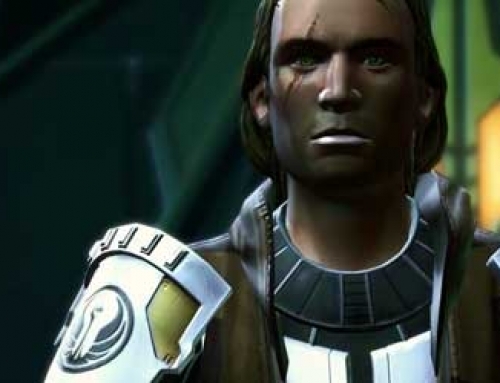 “Forged Alliances” is a new story arc for level 55 players and includes two new Flashpoints on Tython and Korriban. 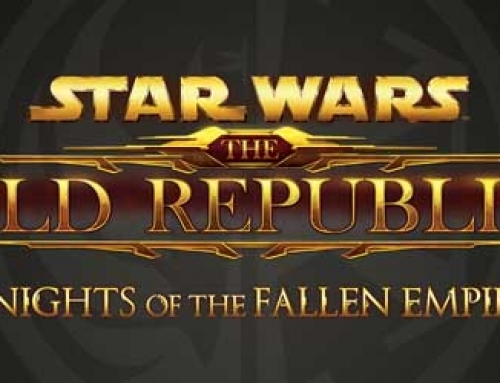 With the Empire and Republic locked in galactic conflict, players are charged to invade and defend the the Jedi and Sith home worlds. The Dread Fortress Operation is now also available in nightmare mode featuring 5 bosses now “more dreadful than ever”. 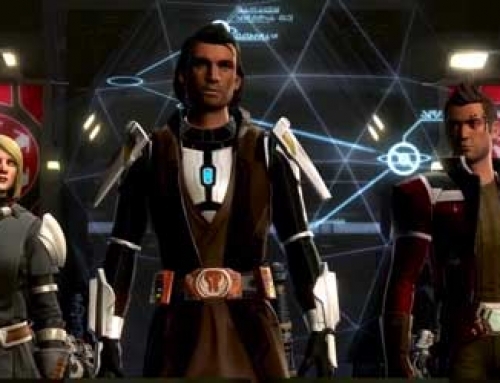 Star Wars: The Old Republic GU 2.7: Invasion includes several class changes and updates. 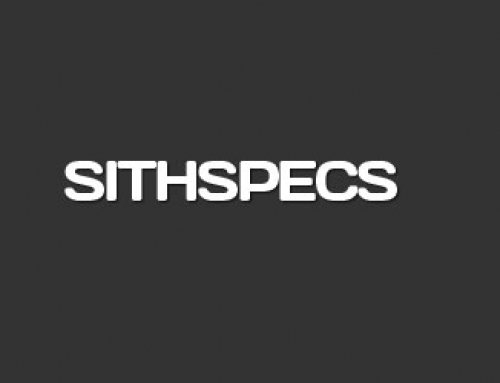 Check our updated SWTOR specs and builds 2.7 for the latest tweaks.